Just a 15-minute transfer from Barcelona's Reus airport, golf in Costa Dorada remains something of a well-kept secret.. although that might not be the case for long because it really is something special. 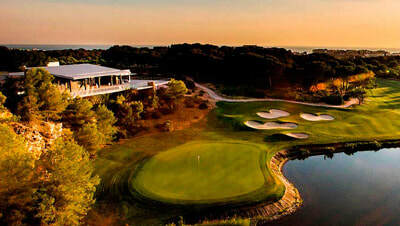 The renowned ‘Golden Coast’ is located an hour south of Barcelona and already has some seriously good golf, including the Greg Norman-designed course at the 36-hole venue Lumine and the excellent Bonmont with its incredible coastal views. With hundreds of miles of beautiful coastline and some amazing beaches, not to mention the golf-friendly year-round climate, a golf holiday in Costa Dorada will certainly not disappoint. 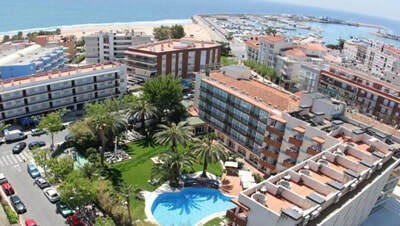 Base yourself in either Cambrils (try the Hotel Monica) or in Salou at the Magnolia Hotel. 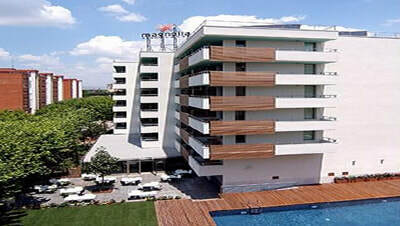 Both are lively towns with plenty of bars, restaurants and nightlife and are the perfect location for any Costa Dorada golf break.